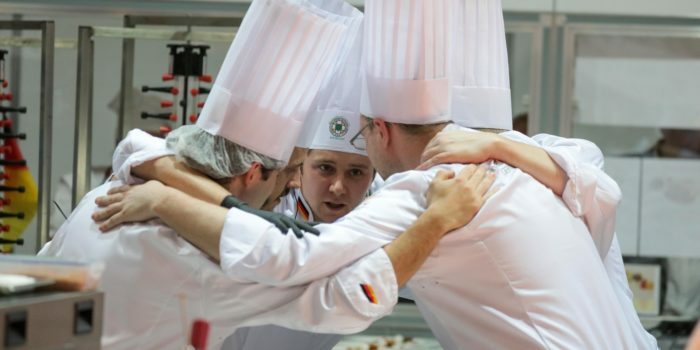 The IKA/Culinary Olympics is the oldest, largest and most diverse international culinary arts competition in the world. 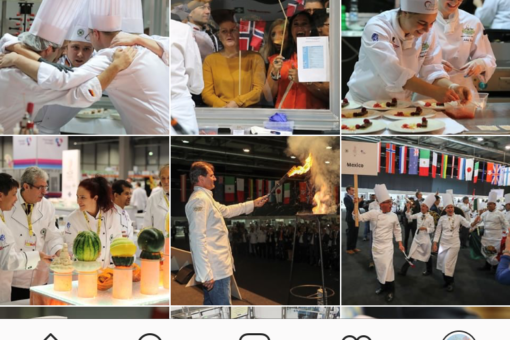 Full of passion, professional chef teams work on the perfect interaction of ingredients, preparation and presentation. 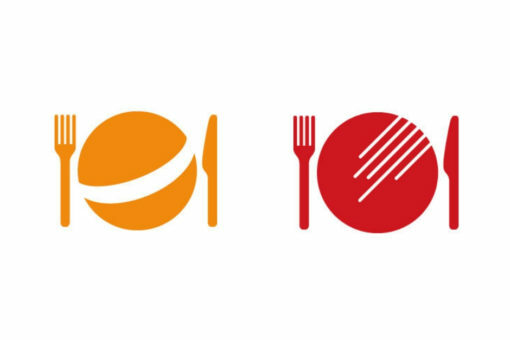 In fair competition, new culinary trends have been created for 100 years. 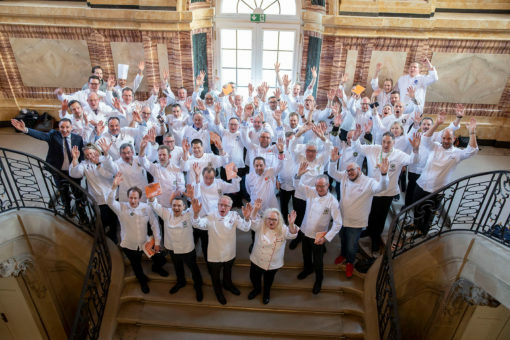 Teams from all over the world, gathered together for a unique competition: that’s the IKA/Culinary Olympics. In no other cooking competition do so many professional chefs measure their skills against each other. 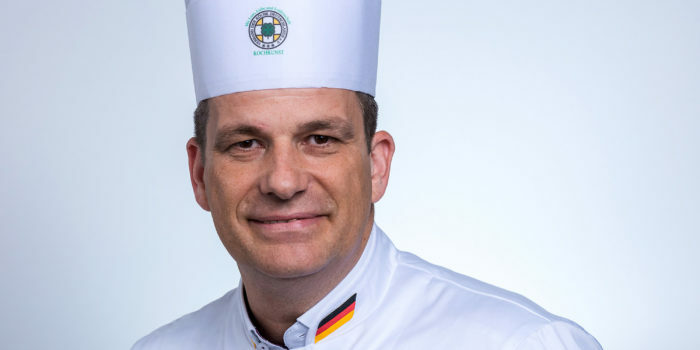 More than 2,000 chefs are expected to come to IKA/Culinary Olympics in Stuttgart. 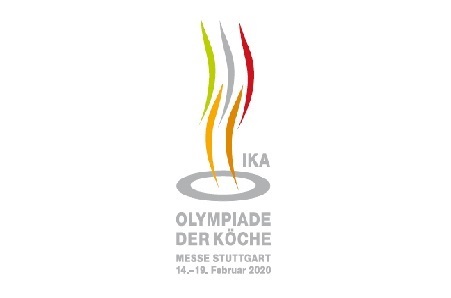 The IKA/Culinary Olympics is the oldest, largest and most diverse international culinary arts competition in the world. 2020 it takes place in Stuttgart, Germany, for the first time. 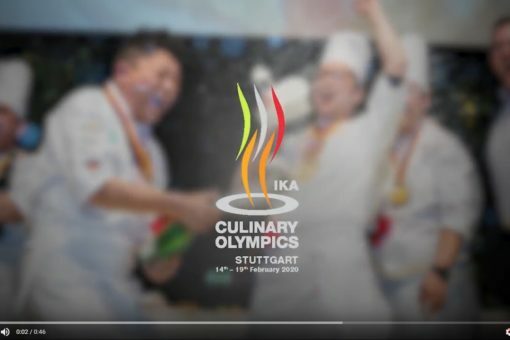 From draw to victory: you can find all information about the IKA/Culinary Olympics 2020 on our website or in this brochure. Regulations, dates, etc. As we go along, teams and individual exhibitors will find all the information about the competition right here. Great culinary skills evolve from tradition and passion. 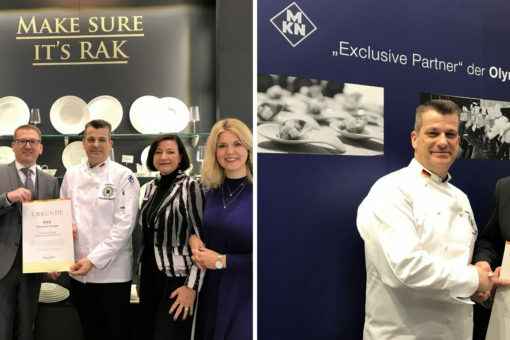 In no other cooking competition can this be experienced so intensively as during the IKA/Culinary Olympics.